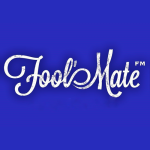 We are Fool's Mate. Sally Bishop, Peter Brown and Stuart Bolton. in May 2016 we released our debut album ‘Tonight at Sunrise’.